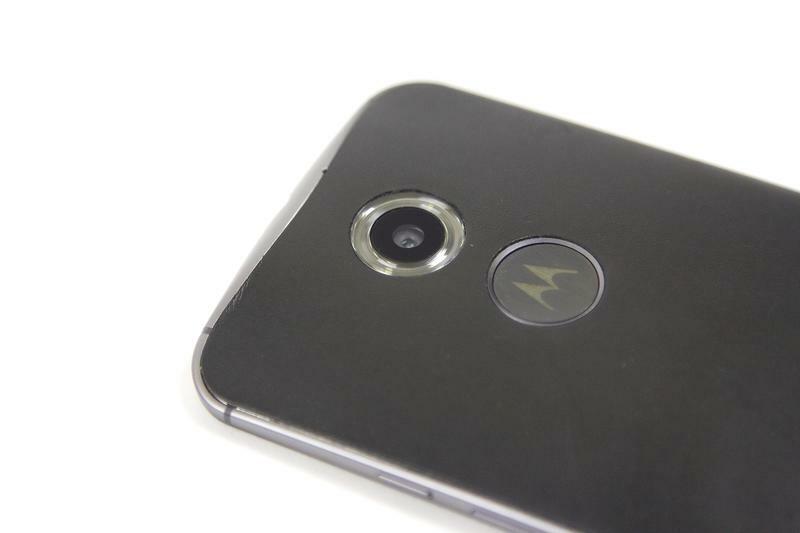 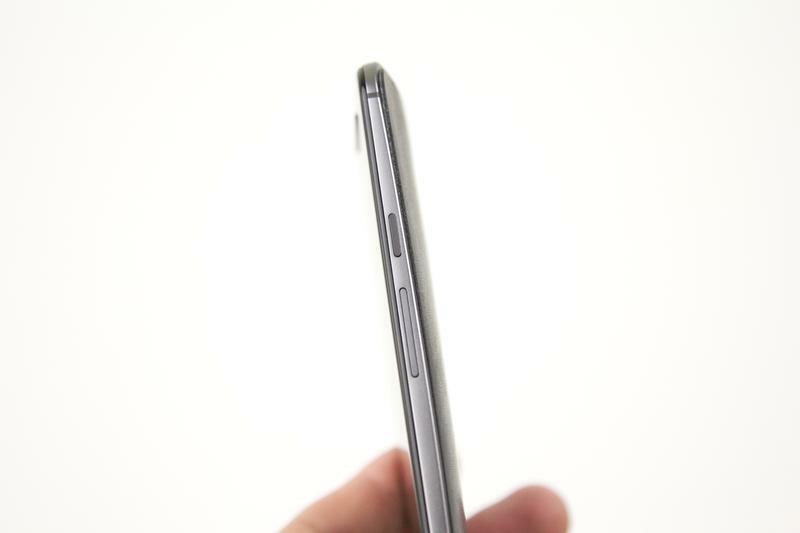 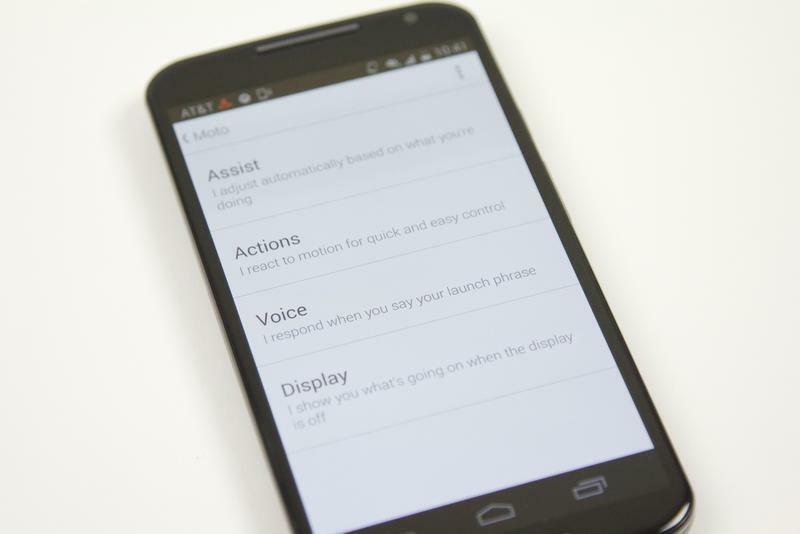 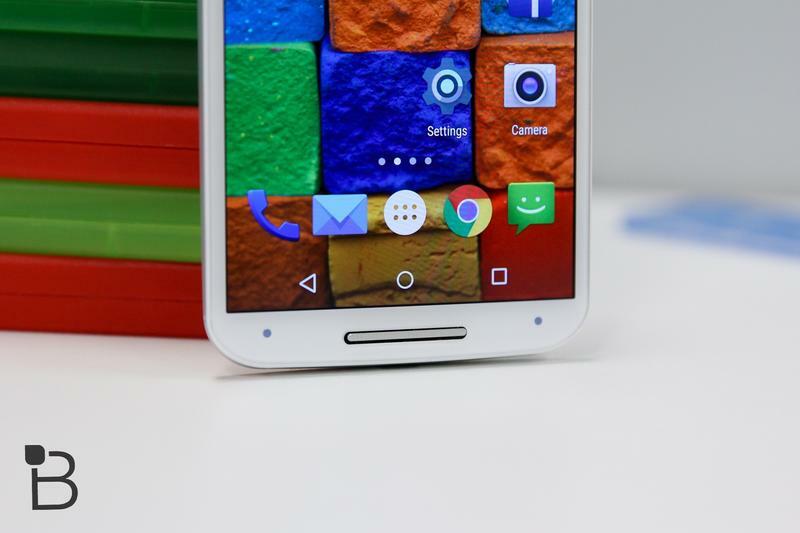 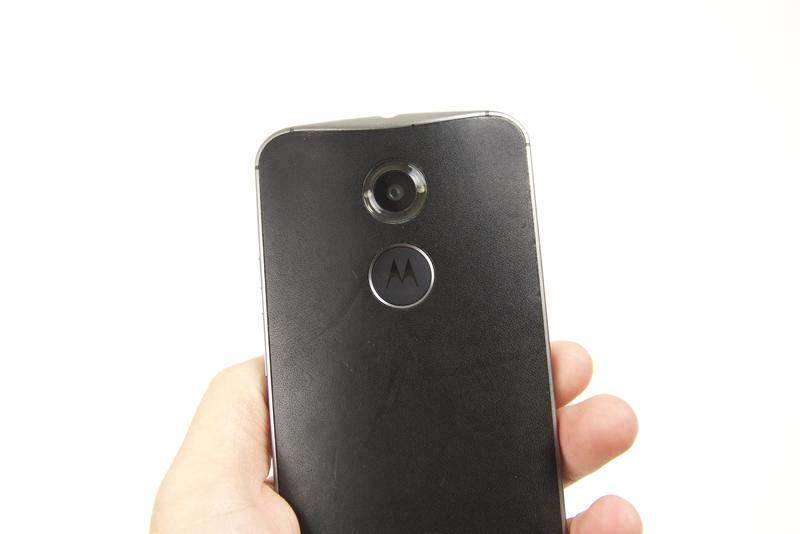 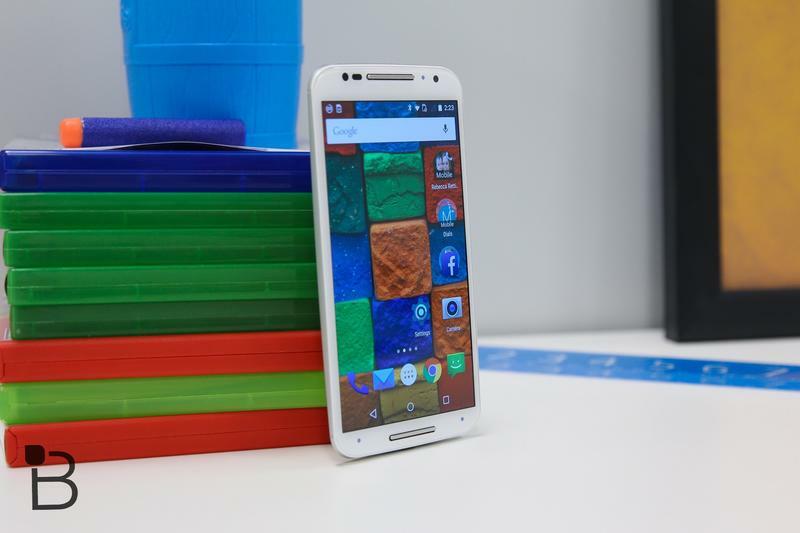 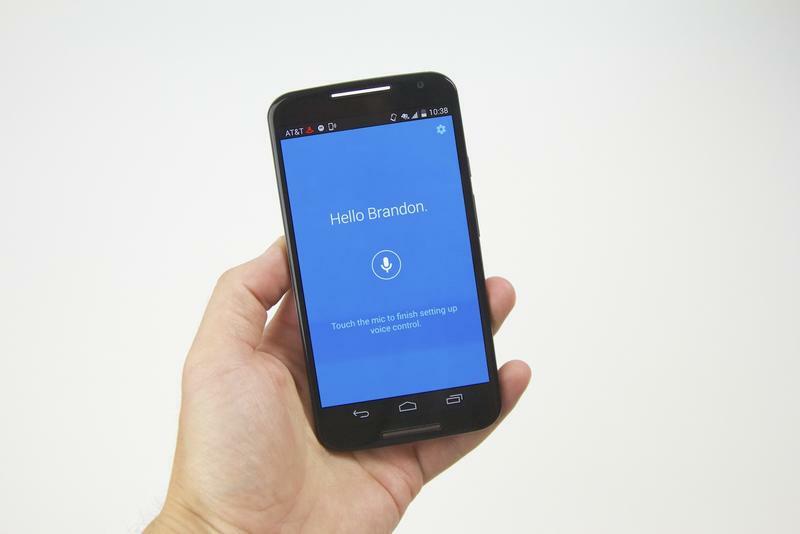 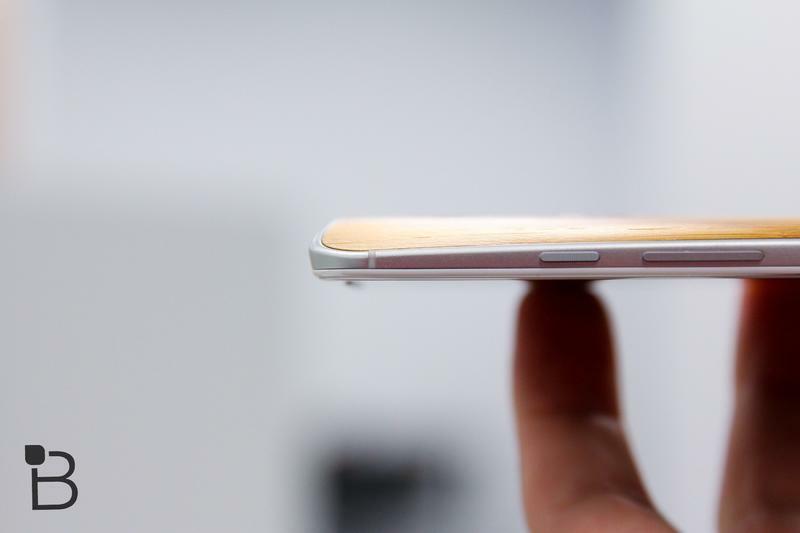 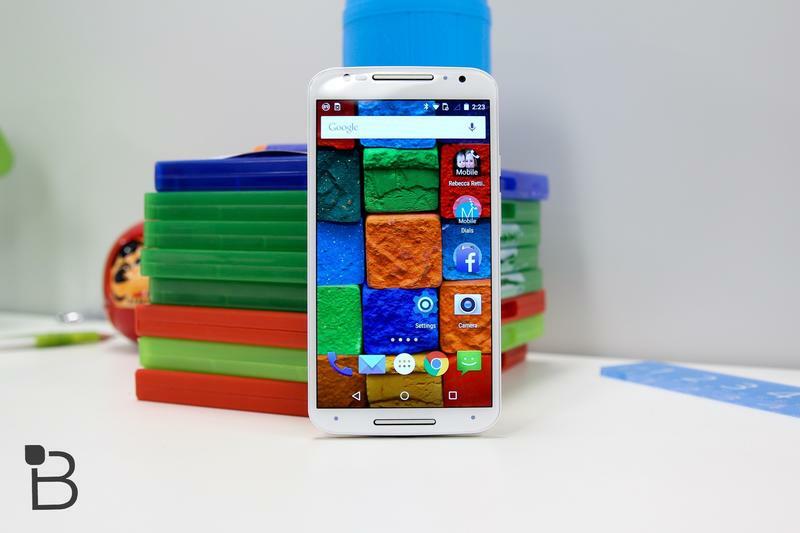 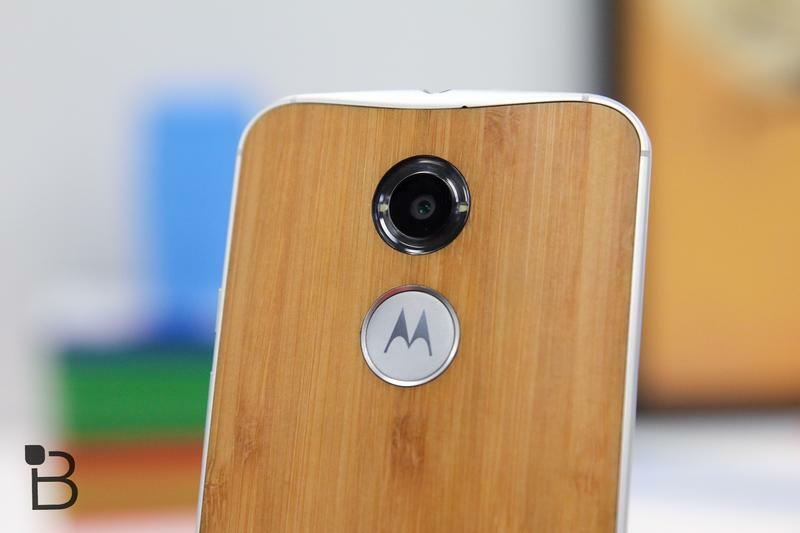 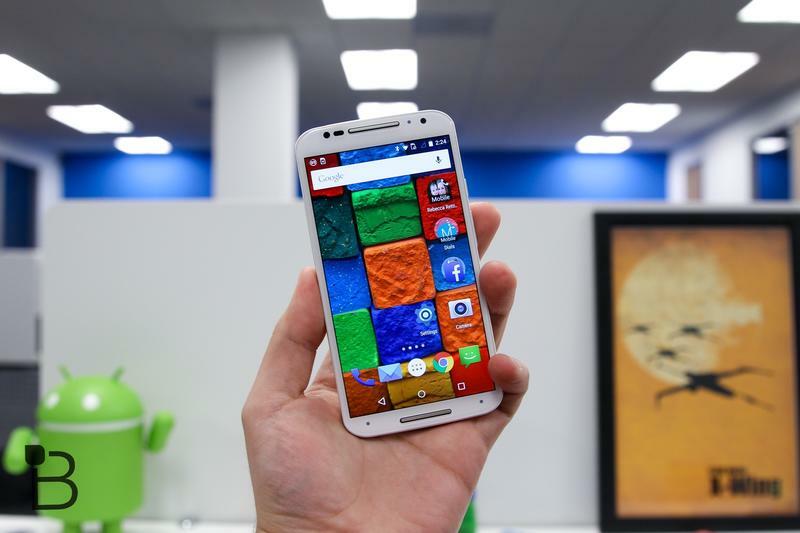 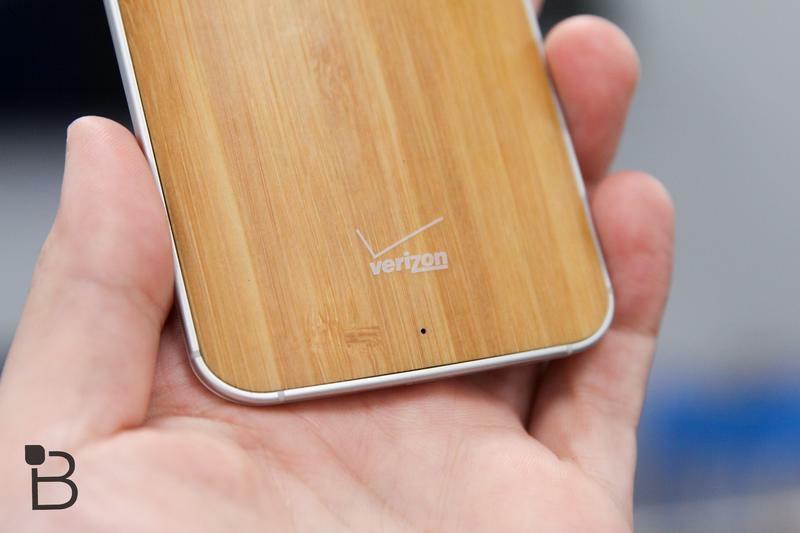 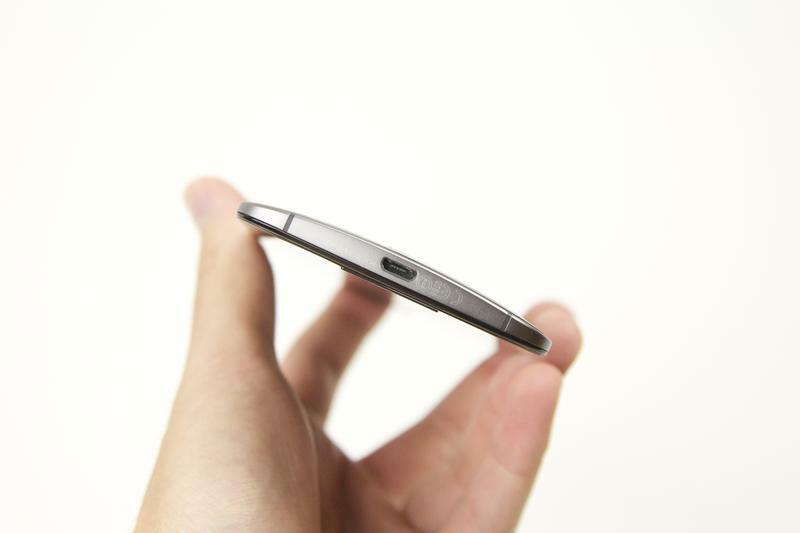 Motorola recently announced that it is beginning to push out Android 5.1 Lollipop to the Moto X (2014). 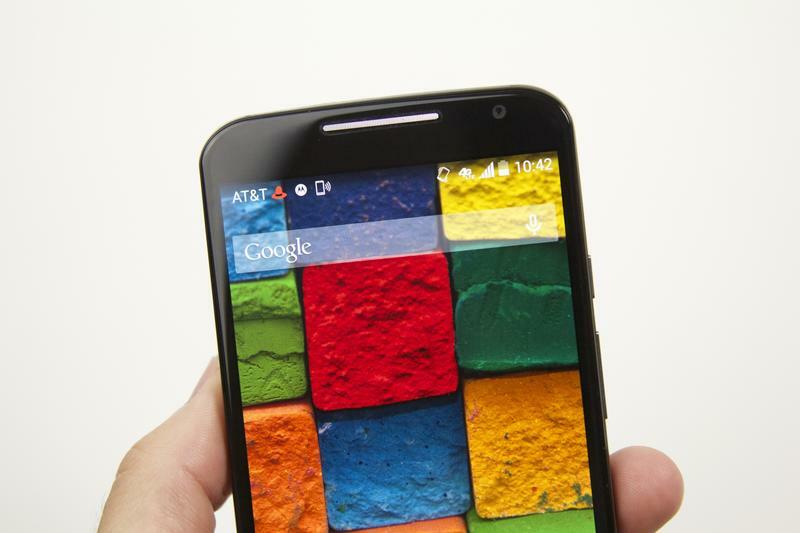 Android 5.1 Lollipop fixes a lot of the performance and bug issues in earlier versions of Android 5.0 Lollipop and offers new security features, too. 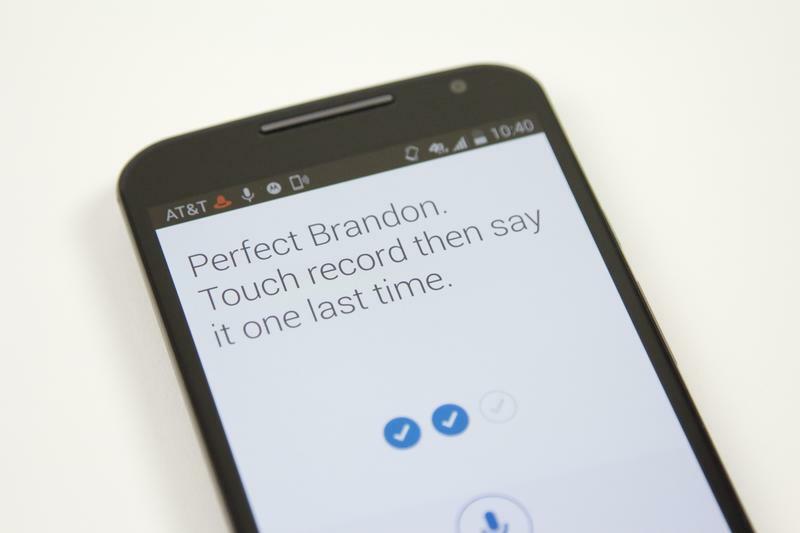 Motorola is spicing the update up with a bit with another unique feature, however. 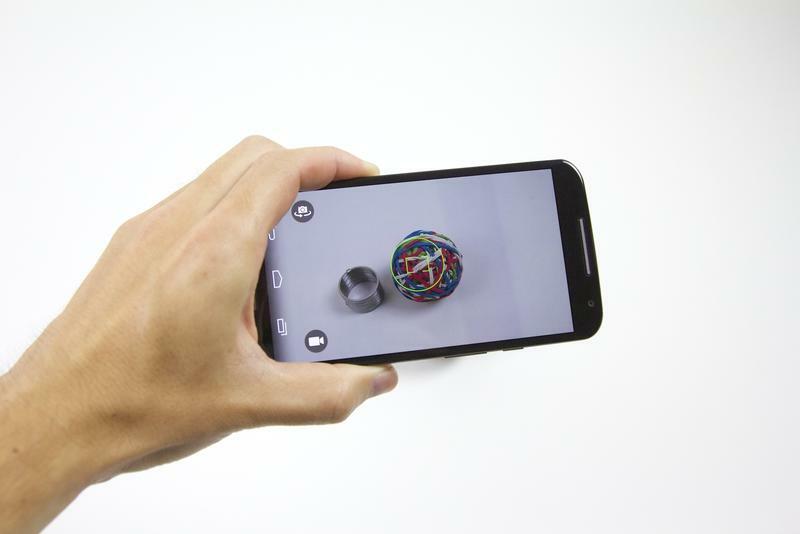 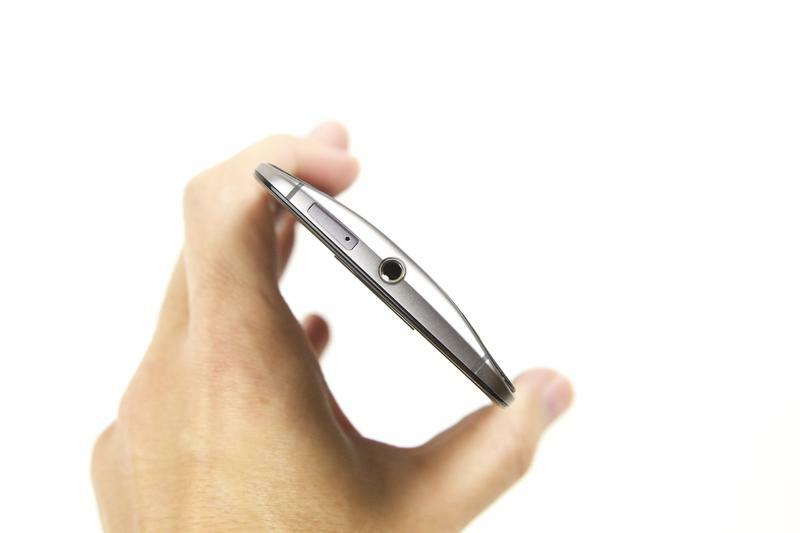 The company is adding a “chop twice for flashlight” function that allows you to make a chopping motion with the Moto X to turn on the flashlight. 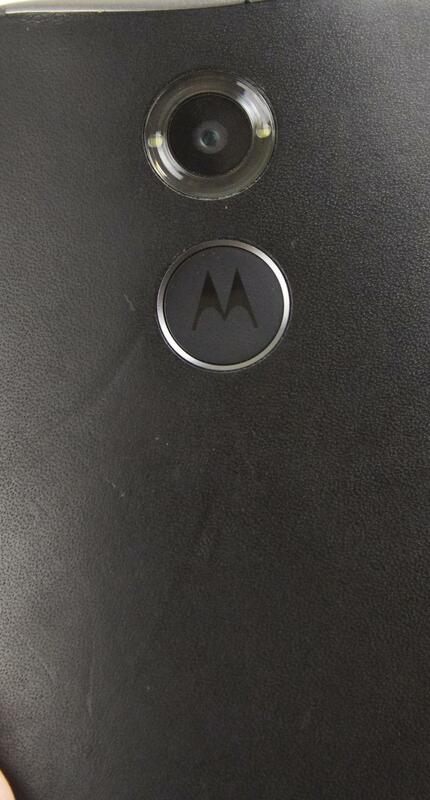 Another two-chop motion will turn the flashlight off. 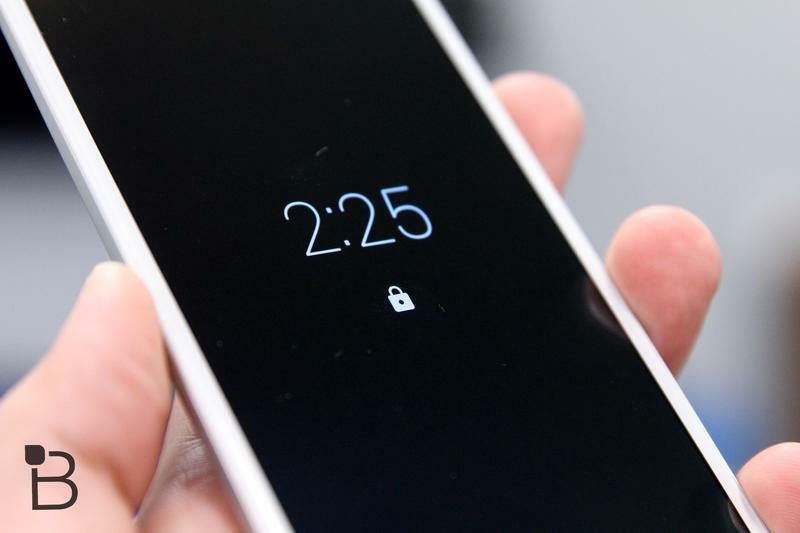 Sounds like a pretty convenient tool for when you can’t find your car keys in the dark, though we wonder how many false positives it might create while the Moto X is riding along in your pocket. 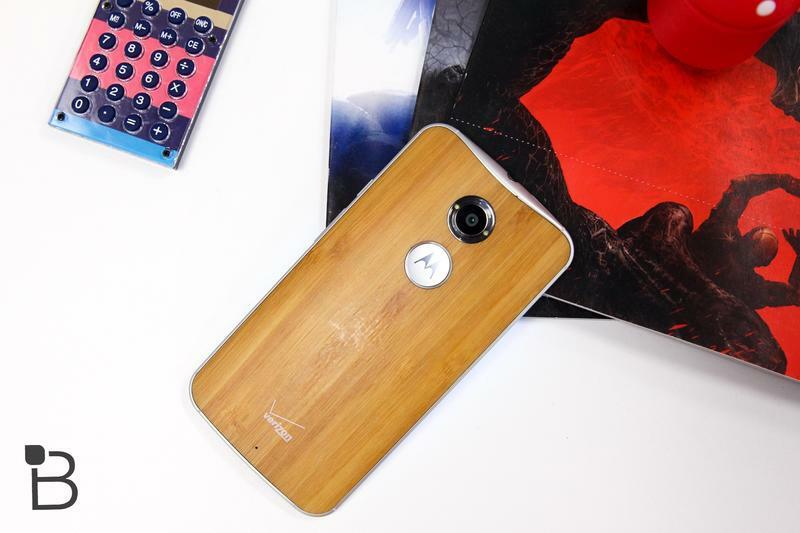 It sounds like Motorola is initially starting with a soak test in Brazil before spreading the update to other regions and to carrier devices, but the company usually moves pretty quick with these things.